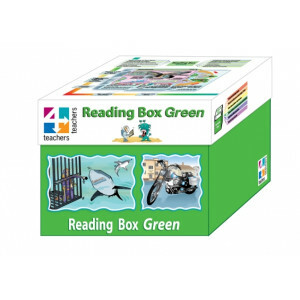 Cover comprehension and writing strands from Foundation to Year 6 with books aligned to the Australian Curriculum. 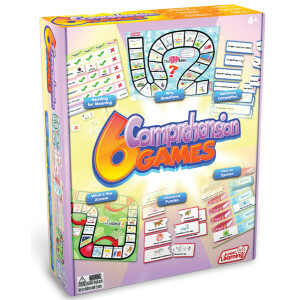 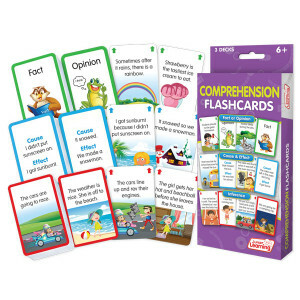 Catapult students into space with the Comprehension Blast Off board game. 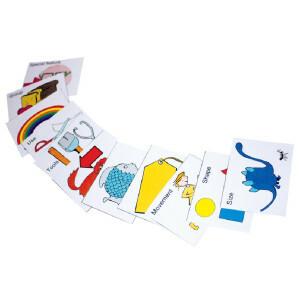 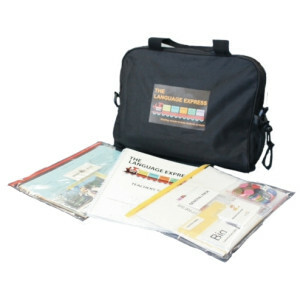 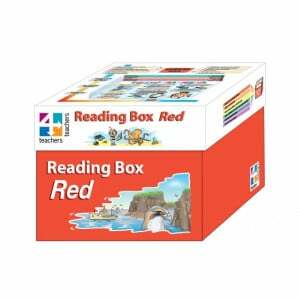 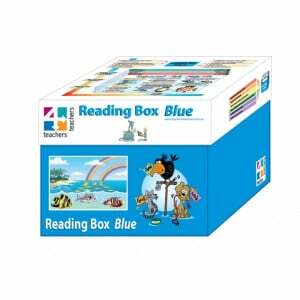 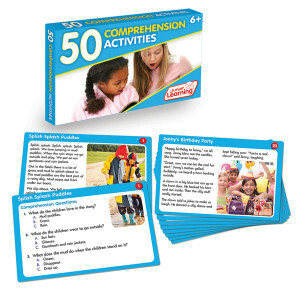 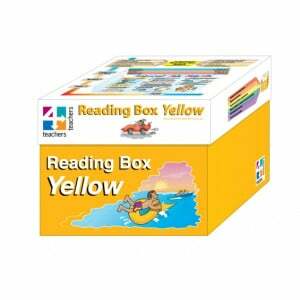 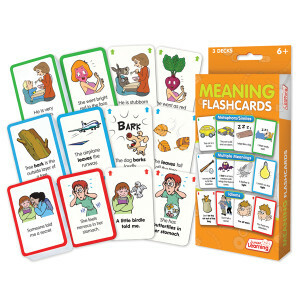 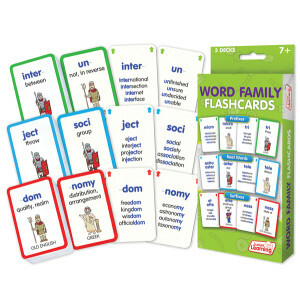 Immerse kids in fictional and nonfictional stories with reading comprehension packs. 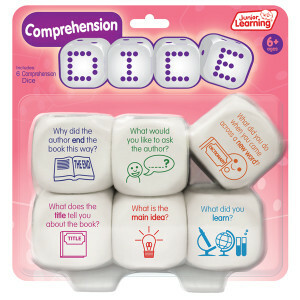 Initiate storytelling with the unique Spinners in a Spinner set.